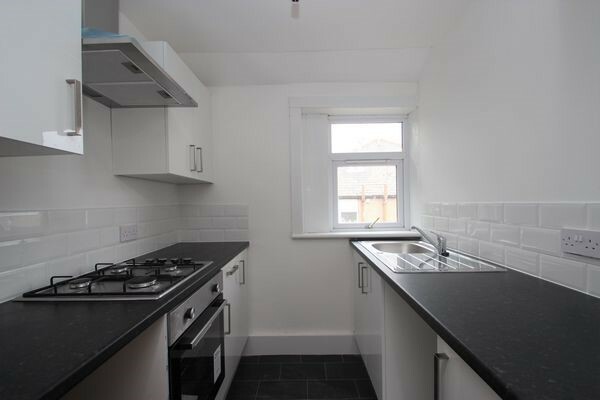 Modern, 3 bedroom upper cottage flat offered on an unfurnished basis. 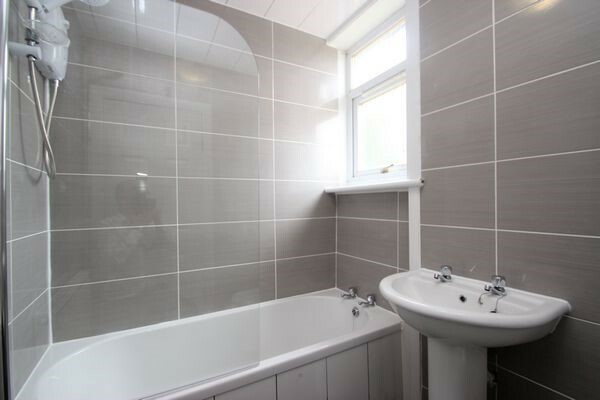 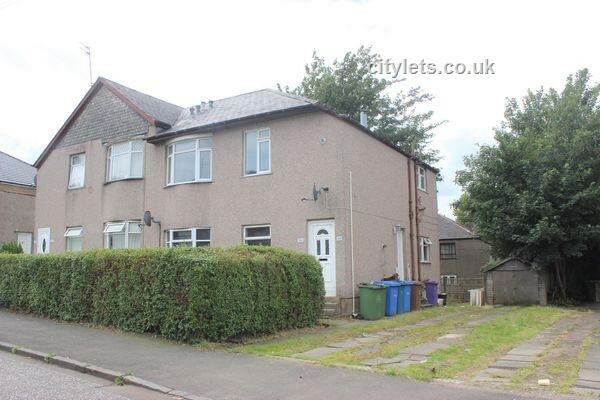 Property comprises stairs leading to entrance hallway, spacious lounge, brand new kitchen, 2 double bedrooms, 1 single bedroom/dining room and family bathroom. 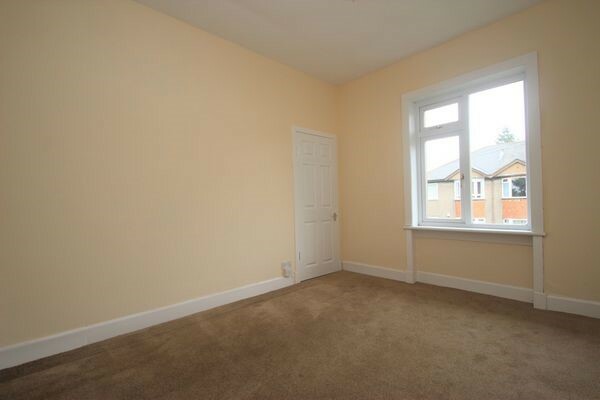 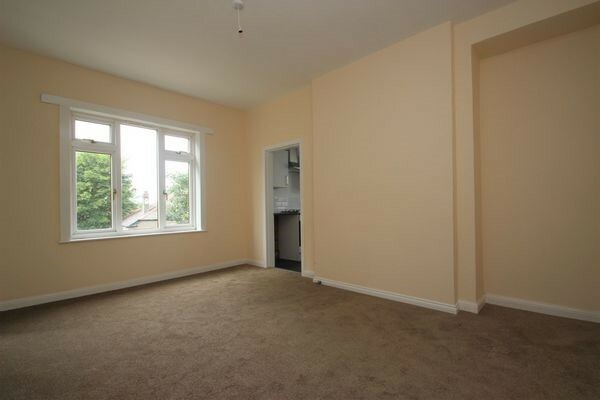 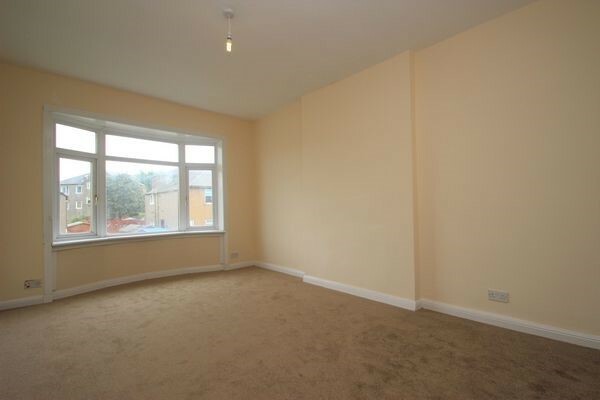 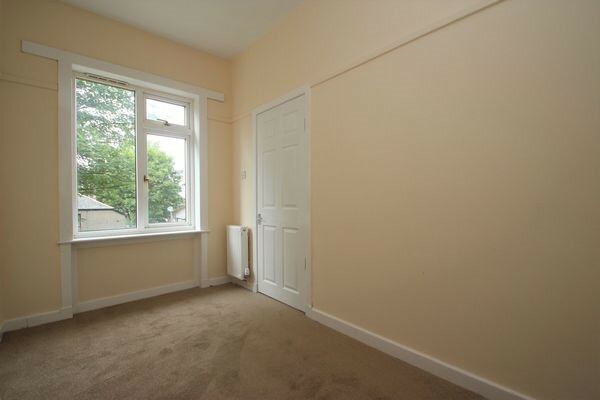 The property further benefits from gas central heating, double glazing and ample on street parking.